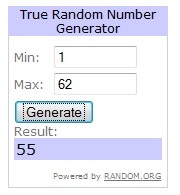 head diy Design Fanatic: We Have A Winner!!! Thanks to all who participated in the CSN Stores giveaway. 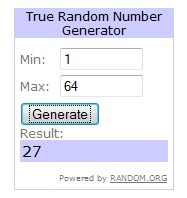 There were 62 eligible entries and the winner was chosen using the True Random Number Generator from Random.org. Diana, send me your information so that I can give you the gift code. Your email attached to your comment is noreplyblogger! Thanks again to everyone who helped me celebrate my one year blog anniversary!